"SVIEF-STAR" is a platform for connecting Investors and Startup companies, also a sub-brand of SVIEF. “SVIEF-STAR” helps investors find excellent projects, and also help startups get investment. 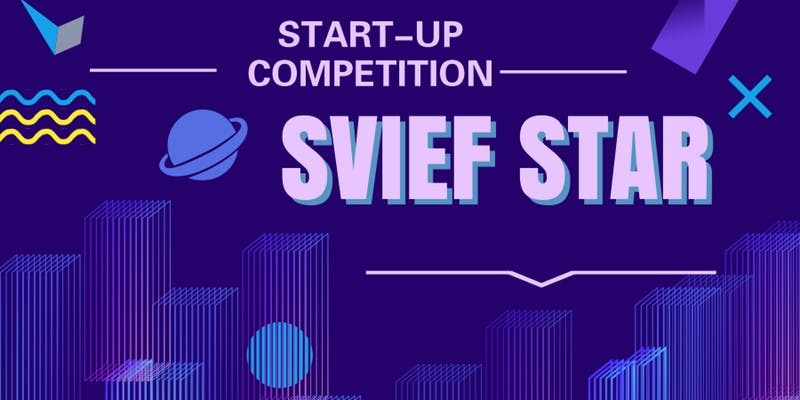 Since its start from 2011, "SVIEF-STAR" has held 32 startup competitions with 1000+ attendees, 100+ private project roadshows, and has attracted over 5,000 projects to this platform. Among those projects, 500+ outstanding projects have the opportunity to gain mainstream media coverage; More than 300 "SVIEF-STAR" Startups have successfully received investment through the platform. The SVIEF-STAR Session 6-12 private pitch will have 8-10 most promising projects join the roadshow. Roadshows are carried out along with quality startups in AI, Healthcare, loT Industry. 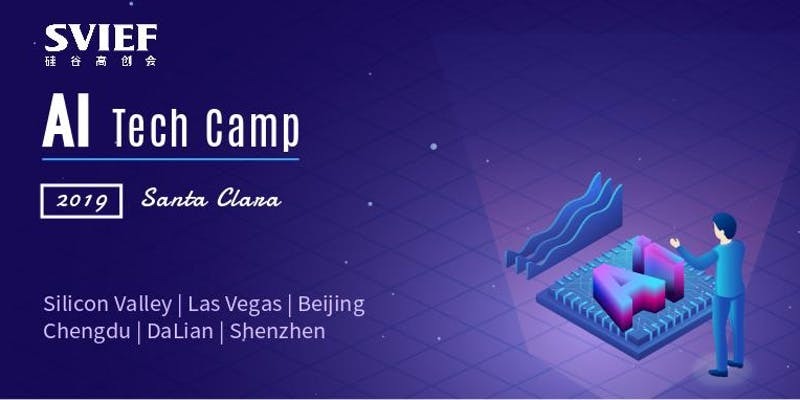 SVIEF AI Tech Camp aims to provide career guidance and technical skill training for professionals who want to step into the AI fields in order to accelerate career progression. The entire curriculum (Spring 2019) is composed of the info session and four 2-day bootcamp seminars focused on different AI topics presented by AI experts from IBM, Google, Facebook, Amazon and other leading companies. Each seminar invites 3-4 instructors to lead the discussion and guide hands-on lab practice. The curriculum shall provide the fundamental AI knowledge to equip students being able to handle those challengs by first introducing the overview AI applications, market trends and the things to learn. Then, the fundamental AI tools/platforms, such as Hadoop, Mahout and others will be covered. Key data analysis and management techniques will be explored. Meanwhile, students can schedule one-on-one resume workshop with career coaches after each seminar. The info session will be presented by Dr. Zack Ling, senior scientist at IBM Almaden Research Center in San Jose. In this talk, the general perspective on AI technology and applications, along with the cognitive system deployment, will be introduced and discussed, as well as other aspects of AI development status. After Ling's talk, an overview of the training curriculum and direction to sign-up will be introduced by the SVIEF organizing committee. Copyright © SVEIF. All rights reserved.